You never know where Matisse is going to turn up, this time with a gunshot through the heart. Why oh why couldn’t something by Jeff Koons have been wandering around that part of Philly? 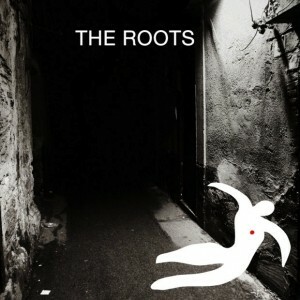 The new Roots album apparently drops on Dec. 6, according to an email alert from Okayplayer. The link took me to an image of what looks like an album cover but maybe it’s only there to promote the leaked single, Make My. I expect my favorites will probably remain Illadelph Halflife and Things Fall Apart. I just sighed, thinking about how long it’s been since I discovered those albums. I’m going to have to ask time’s winged chariot to go ahead and stop accelerating now. Meanwhile, I’ll just listen to the new Wilco again, which is at least one reason to cheer about the fact that it’s 2011 already.